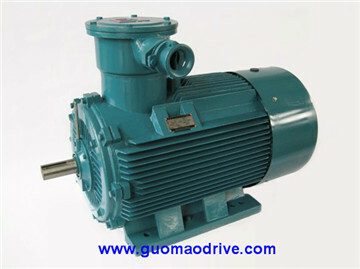 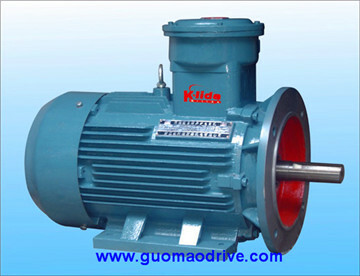 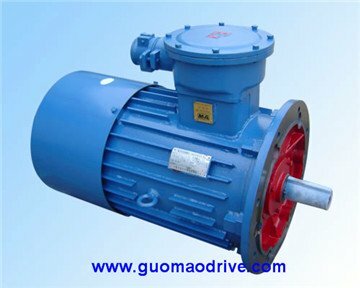 Explosion-Proof Motor EEXE, EX electric motor, flameproof three-phase asynchronous motor, high quality safe electric motor. 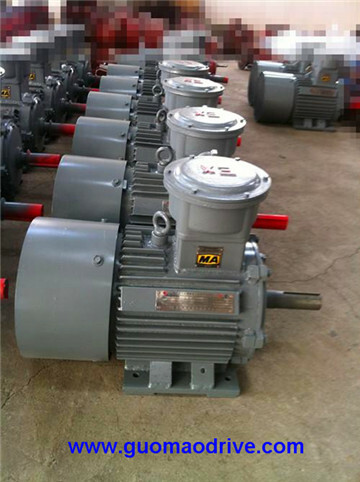 2: 2 pole AC motor, 4-4 pole, 6- 6 pole, 8- 8pole, 10-10pole. 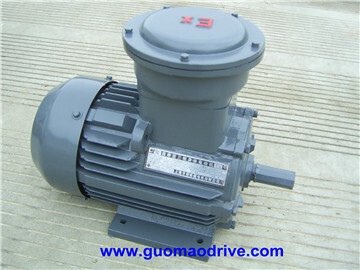 Energy Efficiency Rate: IE2(standard), IE1, IE3.